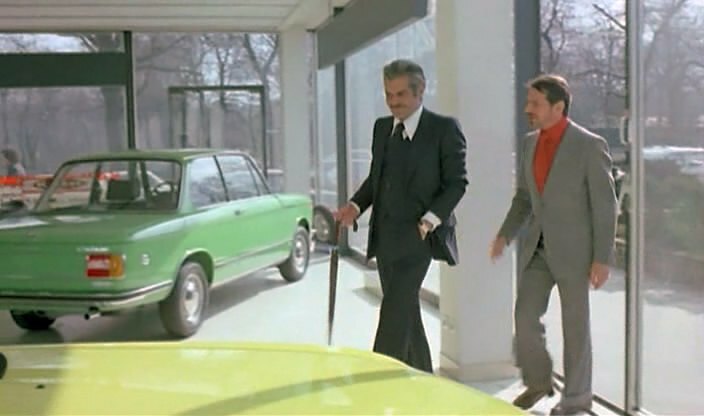 IMCDb.org: 1975 BMW 1502 in "Ace Up My Sleeve, 1976"
It's definitely 1502. Lonely -02 version with oldfashioned (1966-1973) wheels in 1975 still. ..and without the side chrome trim at the level just under the doors handles.